Testimonials are a great way to communicate potential clients that people have already bought your product and had good experience using it. 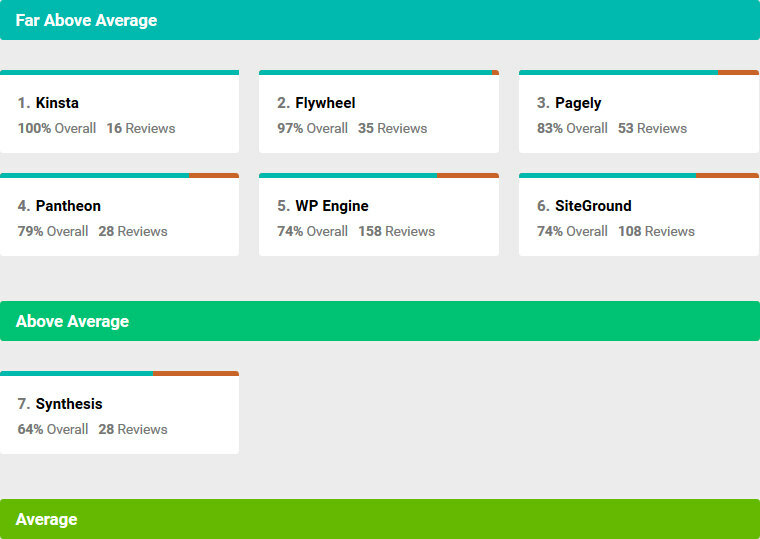 It encourages buyers to trust in your product or services and adds..
Code editors are the go-to tool for anyone looking to make more profound customizations in WordPress or dive deeper into web design and development. They can make the work much easier than standard text..
Handwriting fonts can be applied to any web design project to spice things up. This witty, lighthearted choice of typography gives off a natural vibe that’s missing in the plain script and sans fonts. 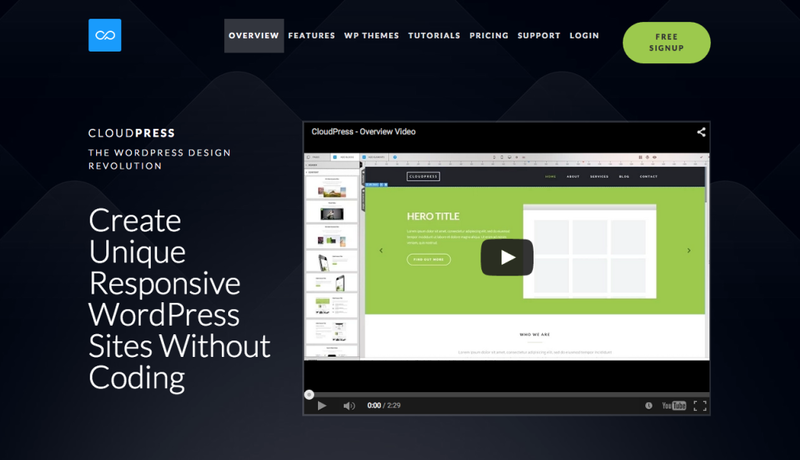 With..
Aspen Footer Editor from Aspen Grove Studios lets you edit the footer using the WordPress WYSIWYG editor. 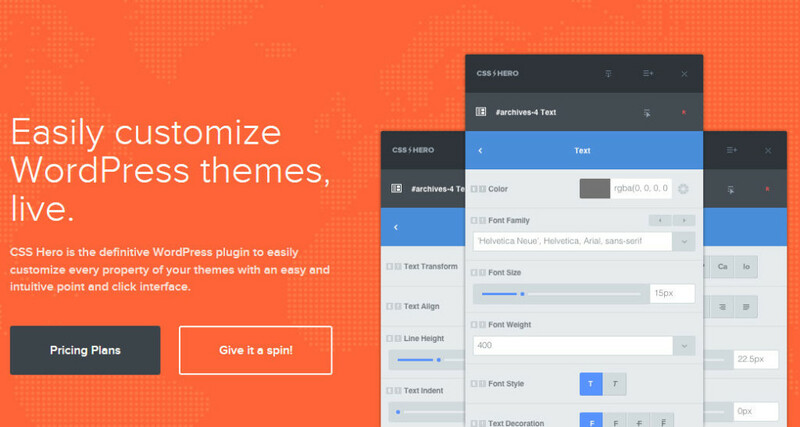 This means you can markup and style the text any way you want, add images and videos, and even use..
Gain More Email Subscribers with BLOOM, an Email Opt-In Plugin for WordPress. Bloom gives you all the tools you need to turn your website’s visitors into loyal followers and customers. 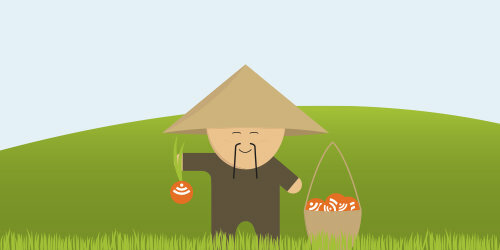 Not only is Bloom..
WP RSS Aggregator lets you create a feed reader/aggregator on your WordPress site. 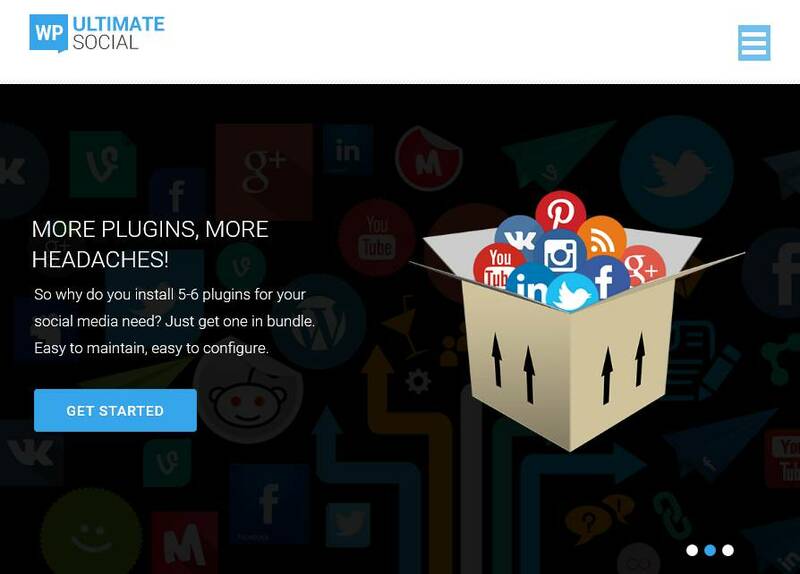 The core plugin provides simple and useful features but if you are serious about your feeds, you definitely would want to..
Get More Email Subscribers Now. 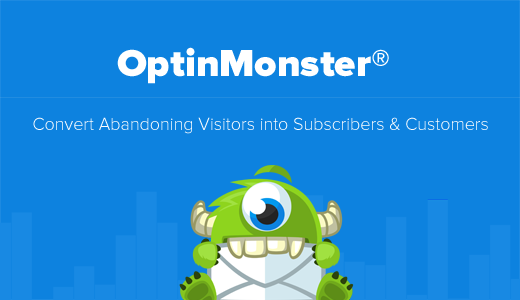 OptinMonster is the best lead-generation plugin for WordPress that allows you to create attention grabbing optin forms that convert. 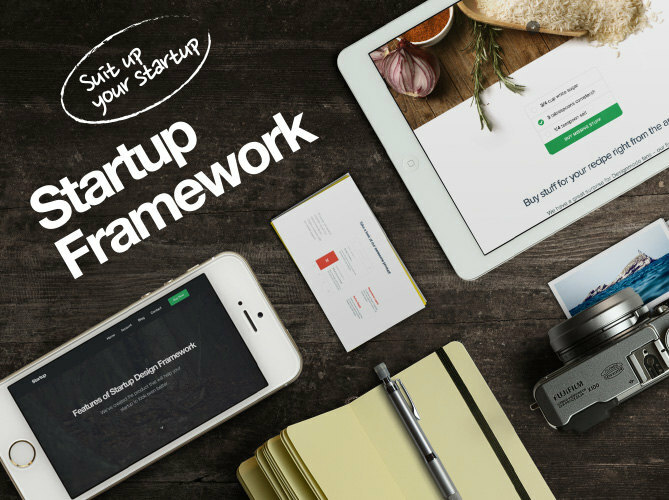 OptinMonster Converts Visitors into..
Startup Framework for WordPress is a powerful theme, which will help you create websites in an easy and intuitive way. We combined simple visual editing and a more fluid drag and drop editor for a better and..
Just type a fictitious domain name (e.g. 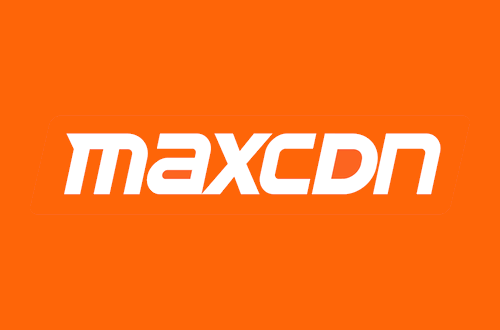 http://example.dev) and click create. 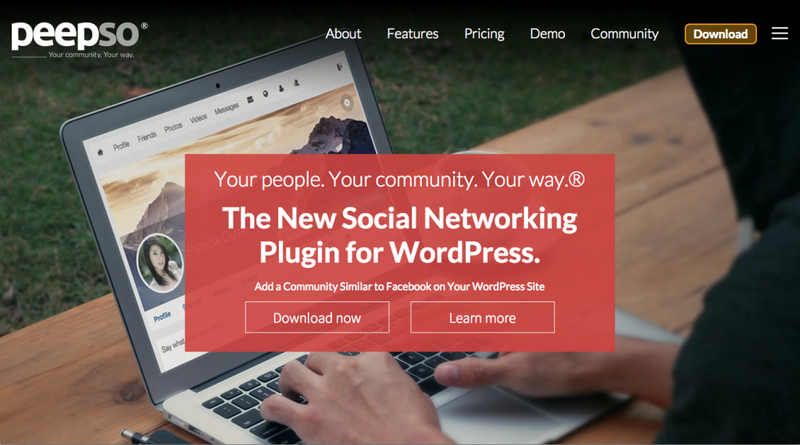 Making development servers for your WordPress projects has never been easier. 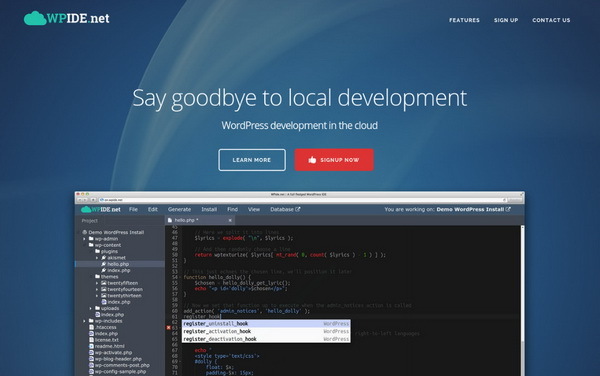 Design, develop and deploy complete, fully..
WPide is a complete WordPress integrated development environment. 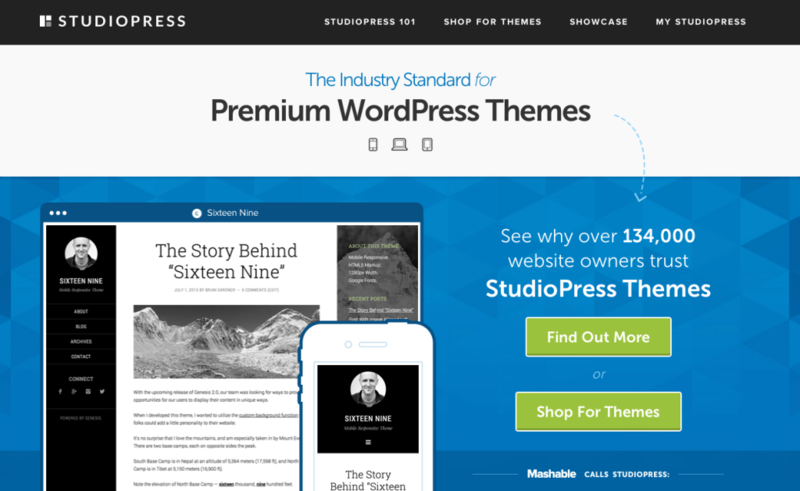 It is custom tailored for the wordpress developer providing every tool you need in one place. WPide is aware of everything that happens in..
Super-Charge your website with a Content Delivery Network.